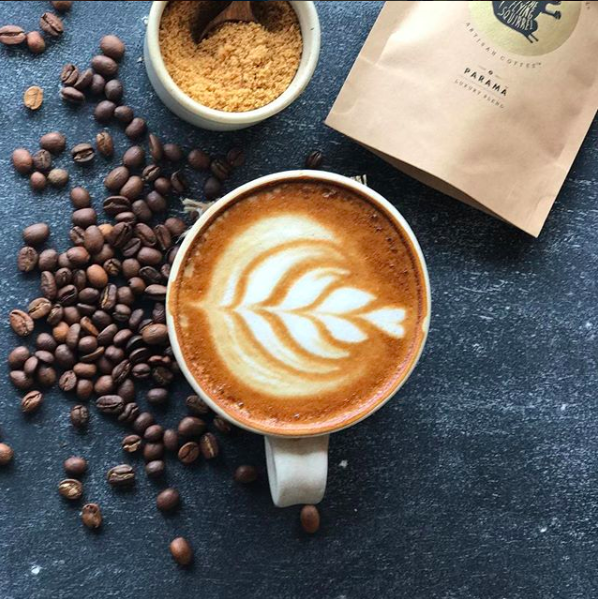 From French Press To Filter Coffee: Here Are Bengaluru's Best Coffee Roasters! 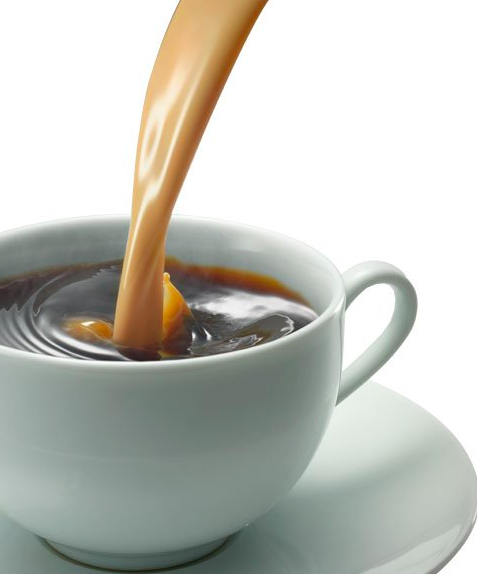 Bengaluru has now become India's coffee capital. The city leads the country to the latest coffee trends and you can find the best roasters and finest artisanal coffee in the Silicon Valley of India. 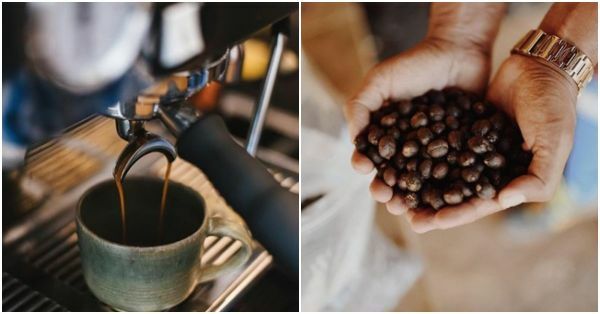 If you're a coffee lover who can't start the day without the aroma of this sweet beverage hitting your nose, then you have to go on a coffee roaster tour of Bengaluru and taste the best the city has to offer. With so many new cafes and roasters serving the hot cuppa, you will not be disappointed. 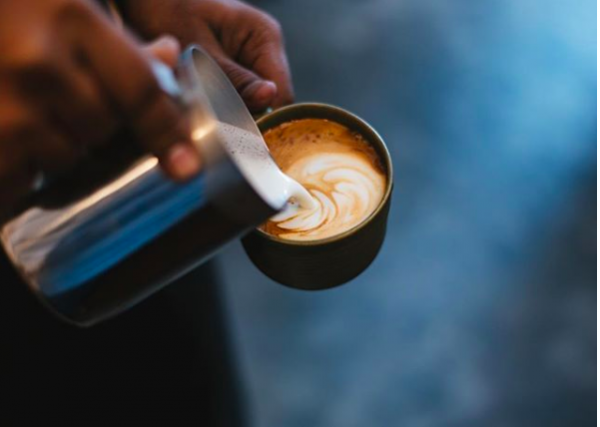 We've talked to some of the most famous coffee shops in Bengaluru to bring to you this list of recommendations of the best places to have a cup of Joe. 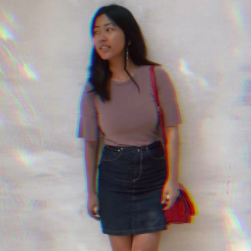 If you're a coffee connoisseur, then Third Wave Coffee Roasters is the perfect cafe for you because they serve some of the best coffee in town. 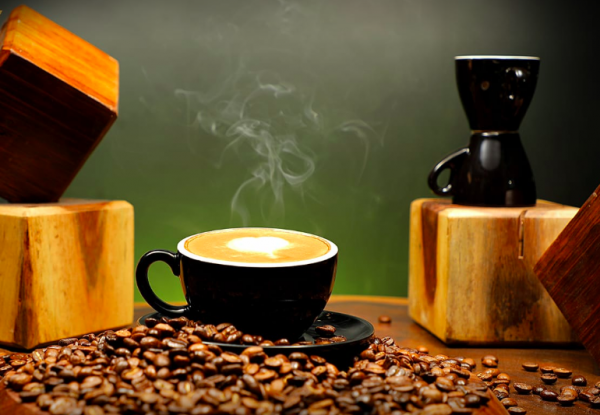 They have a wide variety of coffee roasts like Allana Sons Monsoon Malabar, Ganga Estate, and Bettadakhan Estate. Plus, the decor of this cafe is refreshing, with white walls, communal tables and sacks of coffee beans on display. You can even play games while they freshly brew your coffee in pour over or Fresh press style. 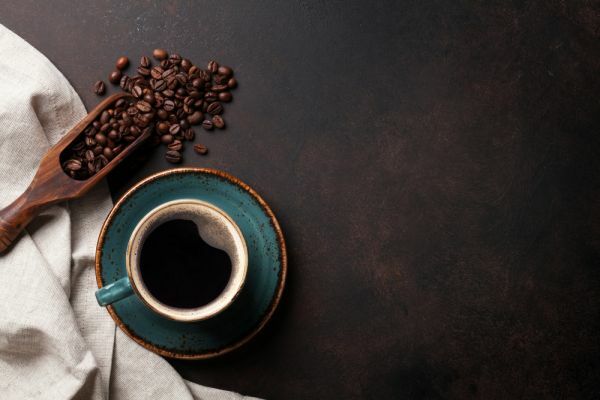 Giving us an insight, the co-founder of Third Wave Coffee Roasters, Anirudh Sharma said, "We visit the Western Ghats, and places like Chikmagalur and Yercaud in Tamil Nadu and search for the best coffee beans. When we bring in the coffee beans, we roast it in the in-house roaster in Indiranagar. We roast the beans fresh because it tends to lose its aroma otherwise." At the Flying Squirrel, you can choose the coffee bean of your liking and the brewing process. Whether you like the modern brewing technique or the old South-Indian filter, they offer it all. Even though the cafe is currently shifting from Koramangala to Brigade road, we love the coffee beans that they produce, which comes from various plantations all over India. Ravi Dabreo, the co-founder of Flying Squirrel, spoke to us about the farmer-led brand and said, "The concept of our coffee is to help you create an experience with the coffee that you taste. For centuries we've been praising coffee's from abroad but what we don't realise is that India has a lot to offer when it comes to coffee. And that's what we're trying to create: an exceptional coffee experience within the country." Alchemy is the new kid on the block when it comes to coffee, but it doesn't fail to meet our expectations. Roasting 100% Arabica beans from the estates of Coorg and Chikmagalur, this coffee shop really does take its coffee seriously. Benki is a newly opened coffee roaster in the city that offers hot beverages with freshly roasted coffee beans. The beans come from Sakhleshpur and they use processes like Aeropress and Syphon. Their lattes are impeccable. Start with the excellent turmeric latte or the red-velvet latte. This is one of those classic coffee shops in Bengaluru that everyone knows about, so you must visit this one on your visit. Matteo roasts its own coffee beans and have dozens of different varieties to offer. Plus, it has a great ambience and diverse food selection. So, which one will you head to when you are in Bengaluru?